Explícito S12E03 - We won the Lottery! 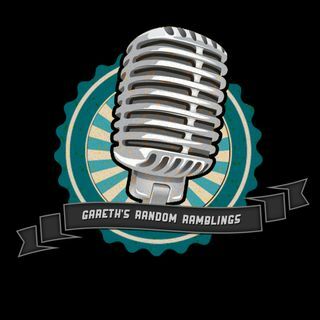 In this week's episode, Gareth and Bex talk #Aquaman, a guy Bex called a F***tard, and Gareth called a genius, and we have another game of The Entertainment Quiz. By Einstein do you mean Zeus?